Need a Link Clicks Counter in your WordPress Website? Follow these simple steps and track your website’s clicks with a simple shortcode! Everyday we use a lot of tools for our websites’ monitoring, but we never know if page content is ok for conversions. 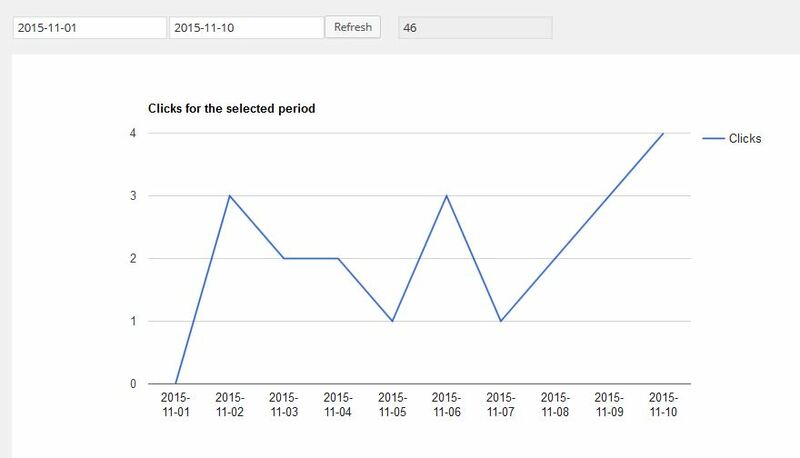 So we decided to develope a brand new feature for our Plugin ITRO WordPress Marketing with the aim of tracking link clicks: more than a click counter, it’s a complete clicks analytics with daily count graphs and trends. 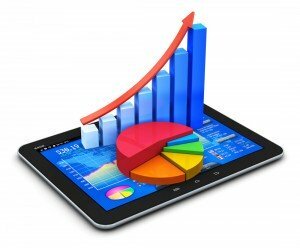 You can use it for monitoring user’s clicks on a text link, or on a button (i.e. for monitoring the number of downloads), or an image or everything else: it’s VERY SIMPLE to use, you just have to create a link and insert the shortcode in your page. So: you just have to use a shortcode and the plugin will do all the rest. You need ITRO WordPress Marketing Plugin: you can download free trial of ITRO WordPress Marketing or buy the license of ITRO WordPress Marketing. 5. 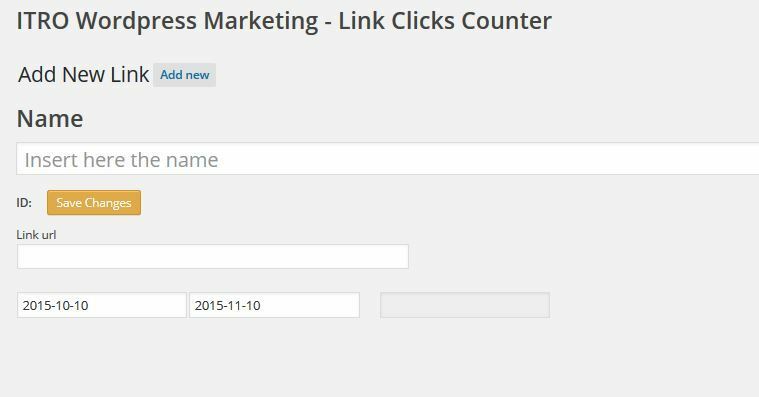 Choose a name for your click counter and then insert the url of the link you want to track. Save changes (don’t care about the dates below). Wanna play with it? Try it for free: download the free 14 days trial! HELP US TO CONTINUE OUR DEVELOPING WORK!